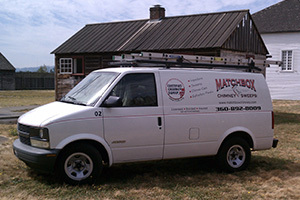 We treat our customers homes with the utmost care when performing inspections and/or cleanings. Senior discounts available on cleanings. Multi-flue or multi-property discounts on a case by case basis.